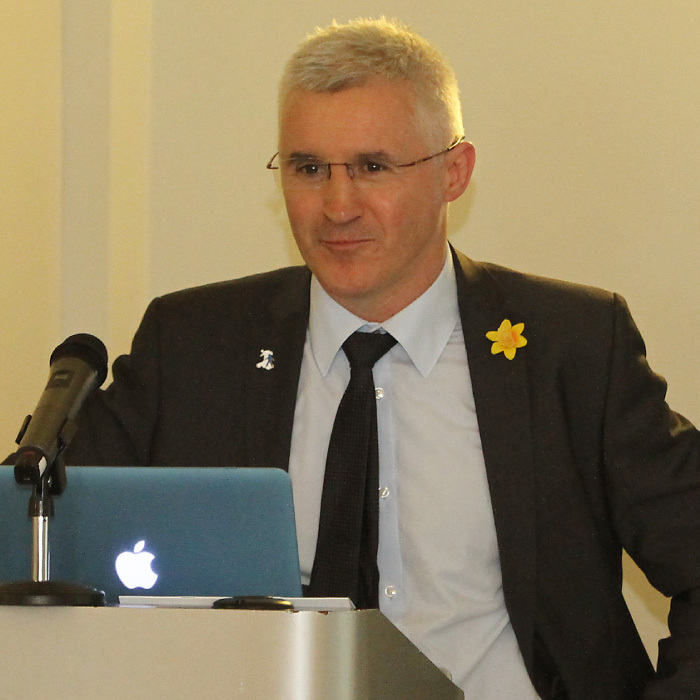 David Brace OBE was appointed the President of Prostate Cymru in 2014. David is an accomplished businessman and has been Chairman of the Dunraven Group for many years. In 2013 David was awarded an OBE for his services to businesses and charities. He is a keen horse-racing enthusiast who owns Dunraven Stud, training stallions and hosting point-to-point tournaments. 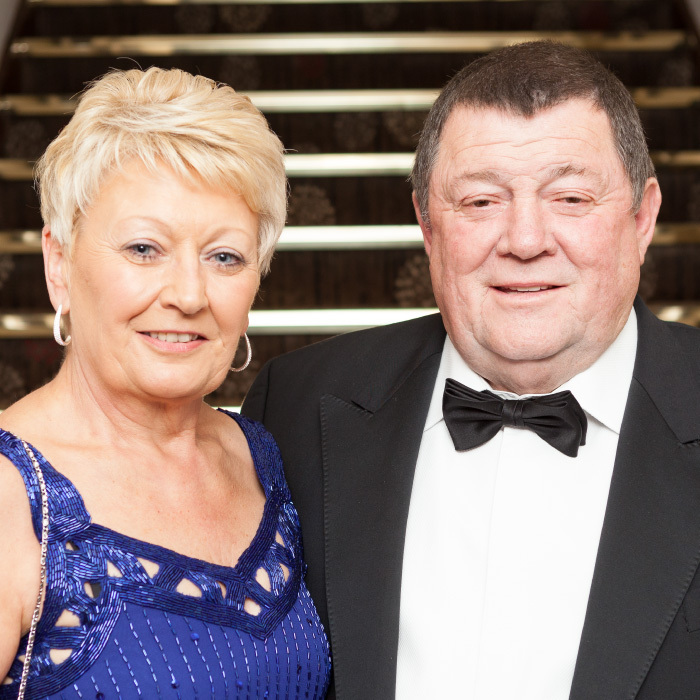 David annually organises The President’s Ball, a glamorous, black tie fundraising event for Prostate Cymru. 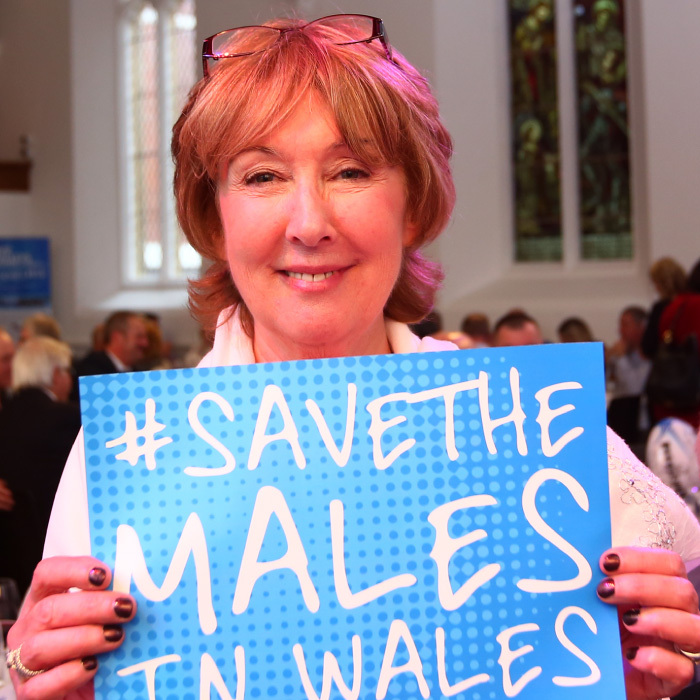 Andy Thomas is the founder Chairman of Prostate Cymru. 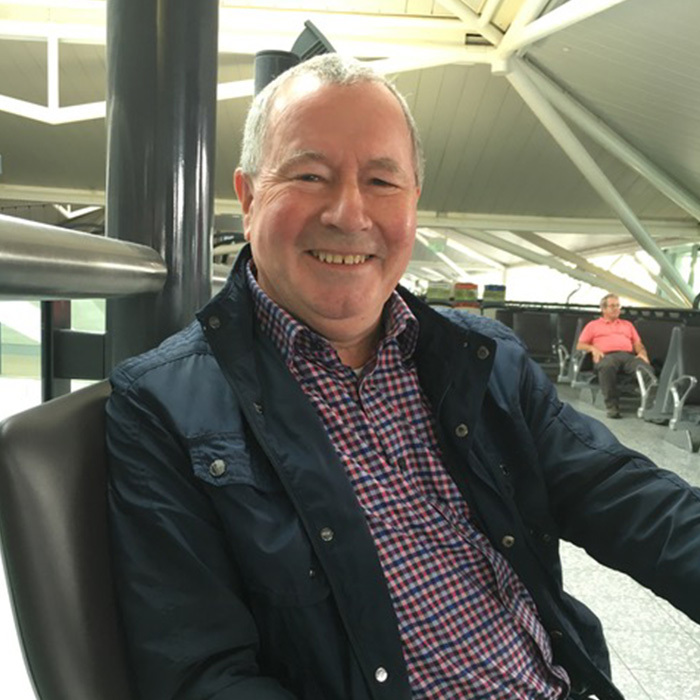 Andy set up the charity with the late Ray Murray in 2003 to ensure Welsh men could have access to the best available treatments for prostate diseases. Andy is a Consultant Urological Surgeon at the Princess of Wales Hospital in Bridgend and a Partner in Glamorgan Urology. In addition to raising awareness, Andy is an active fundraiser and has supported the charity by participating in a number of challenges including the Touch The Sun volcanic expedition, Pembrokeshire 2 Paris and Nice 2 Rome cycling challenges. John Daniels joined the board of trustees in 2014. John is a former Chief Superintendent of Dyfed Powys Police Force. Following his completion of service at Dyfed Powys Police, John has taken on a number of project manager and inspectorate roles, primarily in the Estates department, for South Wales Police. He was employed at the 2012 Olympics in London as a Duty Security Manager at training venues and the Games Security Coordination Centre. John is a member of the Pembrokeshire Friends of Prostate Cymru group, helping to fundraise and raise awareness in the county of Pembrokeshire. Phil James MBE became a trustee in late 2016. Phil has a wealth of experience working for financial institutions including Barclays, Lloyds Bank and The Bank of Wales. Phil has been the Chair of a number of audit committees for organisations such as the Welsh Ambulance Service NHS Trust, Finance Wales and Pembrokeshire College. 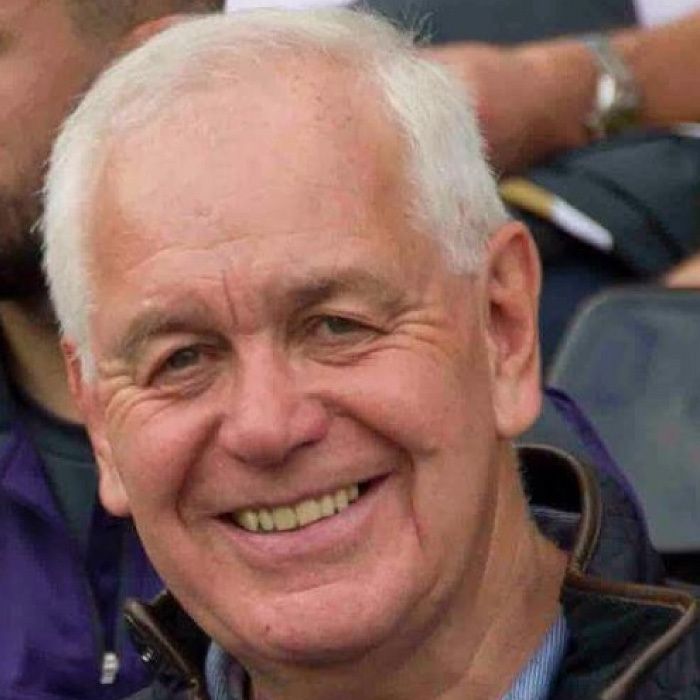 Phil was awarded an MBE for his work helping to improve the economic and social standards of Swansea through his role as Chair of Swansea’s Economic Regeneration Committee. Lyn Murray is a founder trustee, having been involved with the charity since its inception in 2003. Lyn’s background is in education and she has had leadership roles within that sector such as Headmistress of Pendoylan Church in Wales Primary School in the Vale of Glamorgan. Gareth Williams joined the board of trustees in 2016. 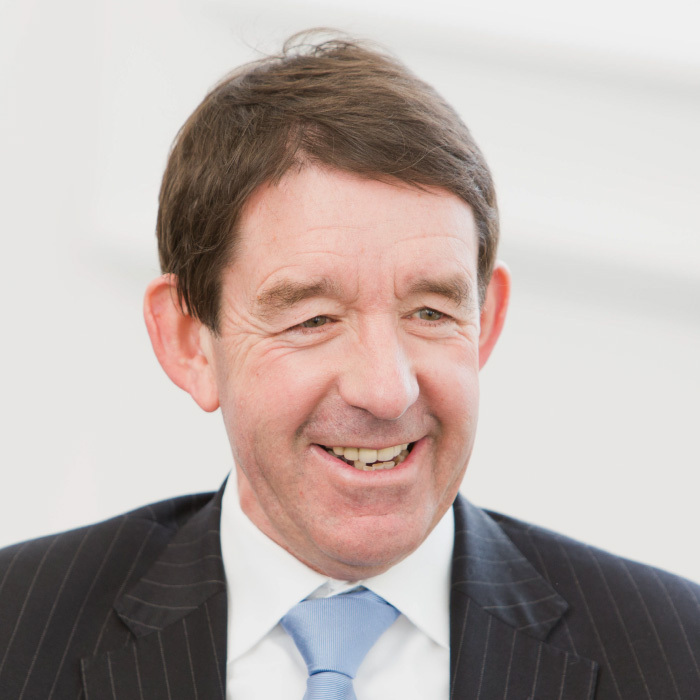 He has recently retired as the senior partner of Hugh James, the largest law firm in Wales (he was the senior partner for 12 years) and remains a consultant of the firm. He is a former deputy district judge, and is a specialist commercial and sports lawyer. He is the chairman of the board of the University of South Wales, a non-executive director of Thomas Carroll Group plc, and the chairman of Glamorgan Cricket Club. He is also a long-standing trustee of Welsh Rugby Charitable Trust.